Are you like most homeowners who have a laundry list of home improvement projects you would like to undertake? Have you put your budget in place, prioritized your projects and even prepared your family members and home for the temporary disruptions ahead? Are you now looking to contract with the ideal Murfreesboro contractor to handle all your renovations and home improvement projects? If you answered yes to these questions, then rest assured you have come to the right place. 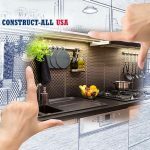 The professionals here at Construct-All USA, Inc. are on hand to provide you with all your home improvement and construction needs with our top of the line products and services. 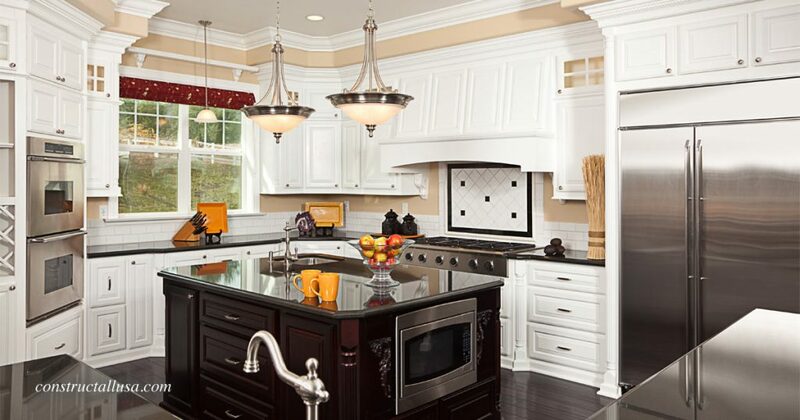 With over 50 years of outstanding experience in both contractor and home renovations and a highly visible presence in the marketplace and industry, the folks here at Construct-All USA, Inc. take tremendous pride in providing all our valued clients with all their home improvement and contractor needs. 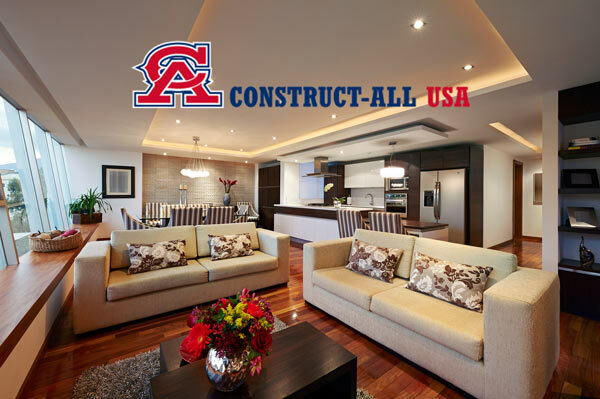 Here at Construct-All USA you are our number one priority. We have the greatest concern and respect for your personal needs as well as your personal budget and are committed to working within your budget and your timelines. Our team works right alongside of you every step of the way to ensure that you are not only receiving the best in products and services, but prices that meet your budget and timelines that are accommodating to your every need. Our consultants will meet with you first-hand to discuss your renovation and/or construction needs as well as your budget and provide you with suitable options to accommodate both. Open weekdays, Monday through Friday, from 8:00 am to 5:00 pm, our certified and licensed team of professionals stands ready to serve you. There is truly no project too big or too small for our team. Proudly serving the Nashville, Murfreesboro and Middle Tennessee areas, we are dedicated to serving our clients with 100% customer satisfaction which has greatly contributed to our earned spot at the top of the charts as a Murfreesboro contractor this side of Tennessee. If you have been putting off your home improvement projects or that long-awaited construction because you were in need of a top-rated professional team, then worry no more. 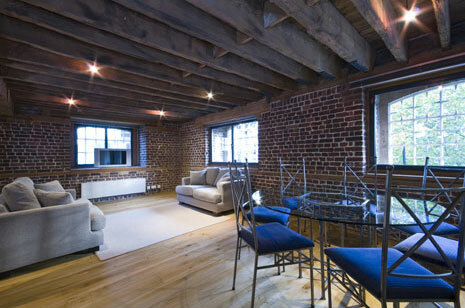 The experts here at Construct-All USA are definitely the team for you. Reach out to our professional consultants and contractors today at (615) 645-1421 and schedule your free consultation. Winter is right around the corner and the holiday season will soon be upon us. 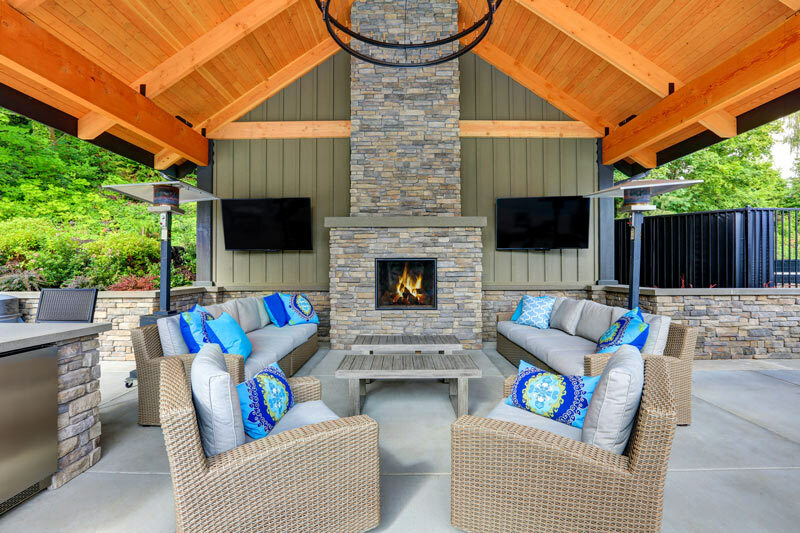 With that said, why not add to your home’s décor and comfort this holiday season by contracting your home improvement or construction project with our professional team today. We look forward to serving you and send along wishes from our family to yours for a safe and happy holiday season ahead! !